One year before appearing on CBS' hit TV show Survivor, Chad Crittenden was a bilingual teacher and in the prime of his life. He was diagnosed with Synovial Sarcoma: a rare and deadly form of cancer. Treatment called for drastic surgery to remove his right foot, which eventually saved his life. 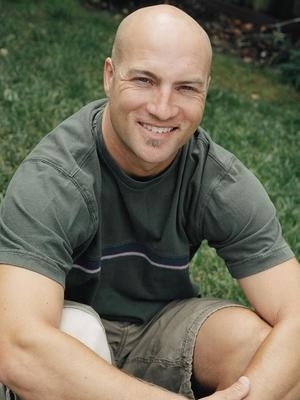 Chad went on to excel on Survivor, revealing after 2 days that he indeed had a prosthetic foot, unbeknownst previously to the other contestants. In the challenges that followed, Chad worked to prove himself, breaking down stereotypes and preconceived notions while inspiring millions. Since that life changing experience, Chad has been a motivational speaker, a stay at home dad and a consultant. He divides his time between family, business travel, training for triathlon, mountain biking, snowboarding and most recently a summit of Mt. Whitney and then Mt. Kilimanjaro benefiting the Challenged Athletes Foundation. 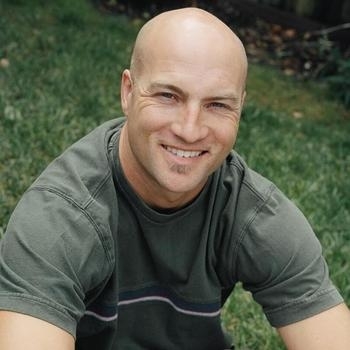 Chad lives in Livermore, California with his wife and two children, and is very thankful for everything that he has. This last year Chad and his family celebrated his being cancer free for 10 years!